Become a market differentiator by providing members quick access to contextual, relevant data about providers & grow your member base. 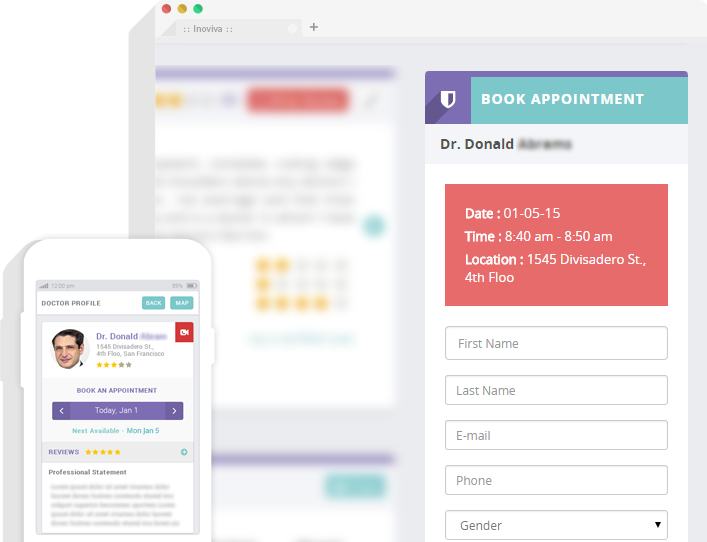 Customized healthcare transparency solutions to increase customer satisfaction and loyalty. Discover, validate and connect with the right provider and make informed decisions. Position your organization to succeed in the new healthcare ecosystem. Improve patient outcomes, increase patient satisfaction , deepen patient loyalty through efficient patient care coordination . 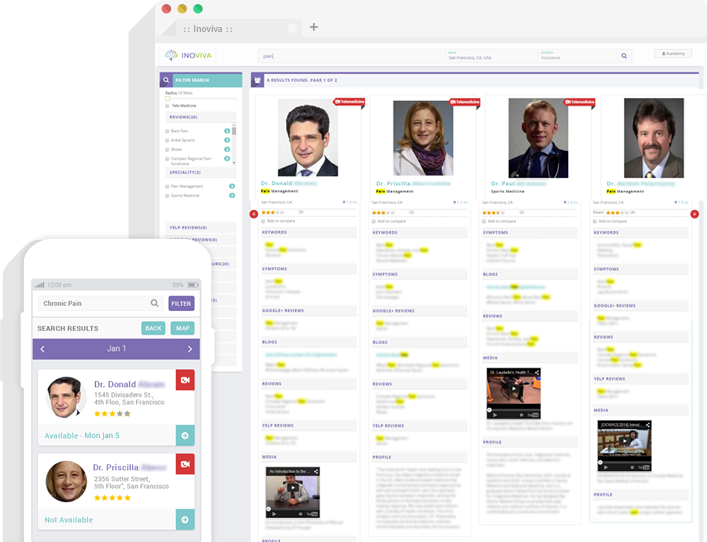 The next-generation healthcare platform that makes it easy to provide healthcare transparency to patients. Power your organization with cutting-edge patent-pending technology to enable patients to make informed decisions easily. 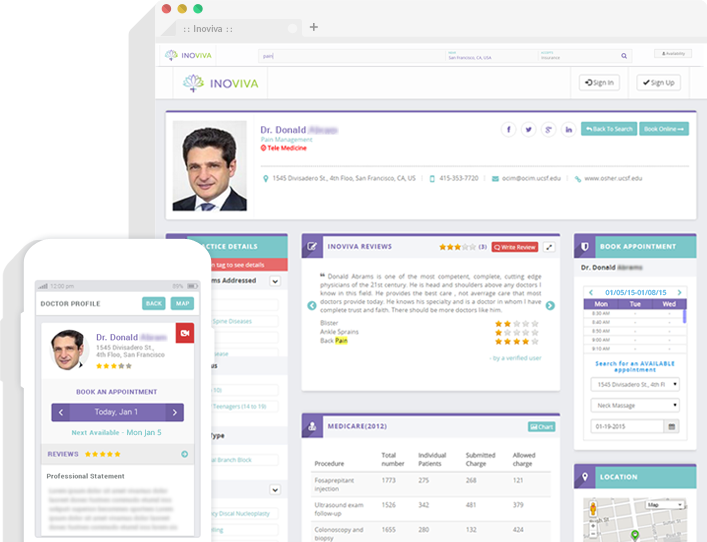 Information transparency through detailed granular comparison of providers and services.